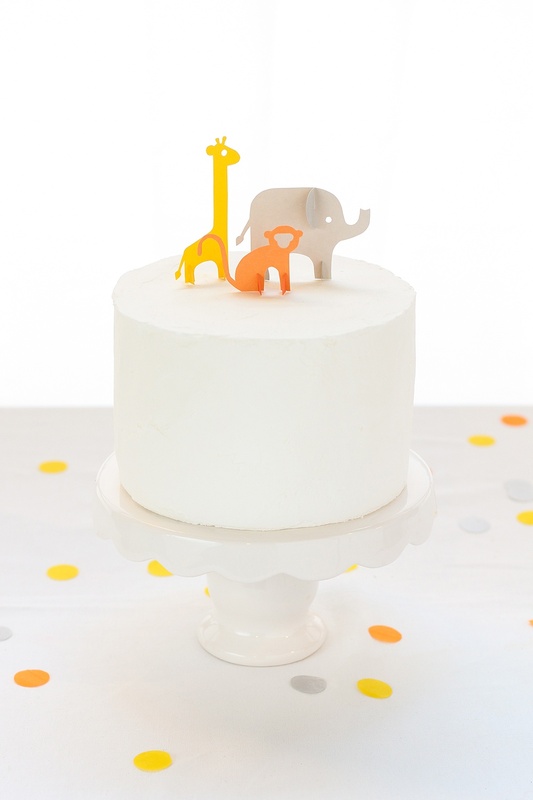 We’re wild about a jungle themed baby shower, and to accompany one of our favorite collections — we’ve come up with the cutest Jungle Animal Cake Toppers DIY. 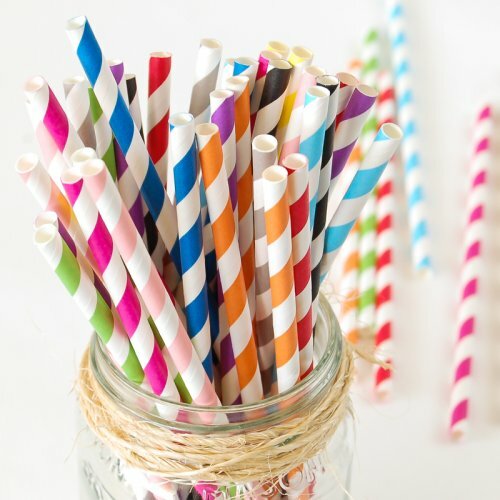 These are simple, quick and cheap! 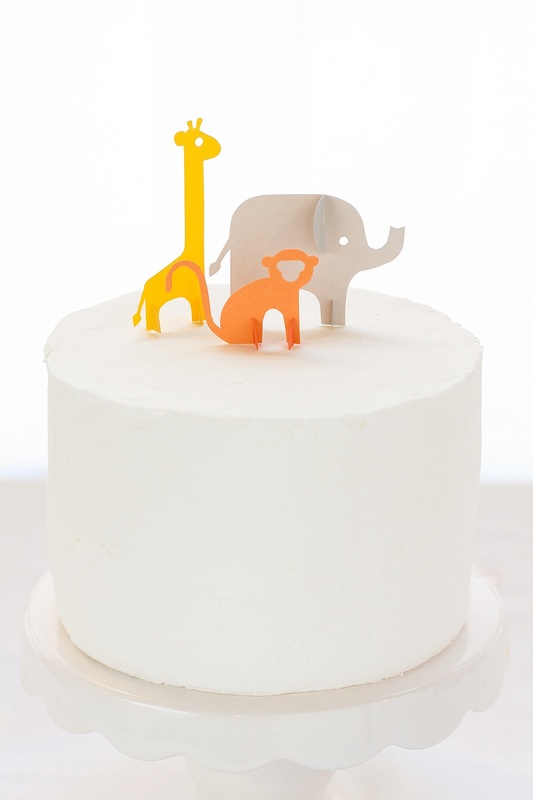 The perfect last minute detail for a unique finishing touch on a baby shower cake. 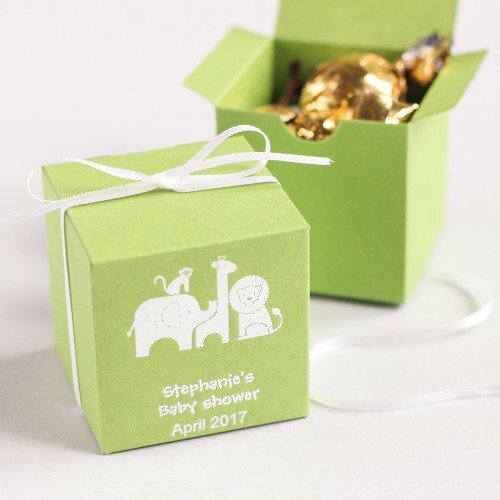 Take a look at the project below and get inspired for your upcoming event! 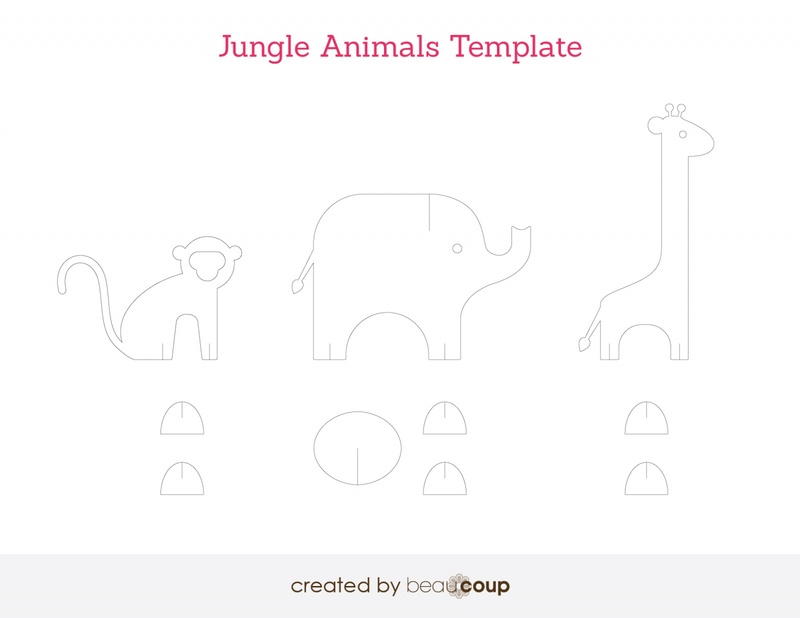 First, click on our Jungle Animals Template and print. 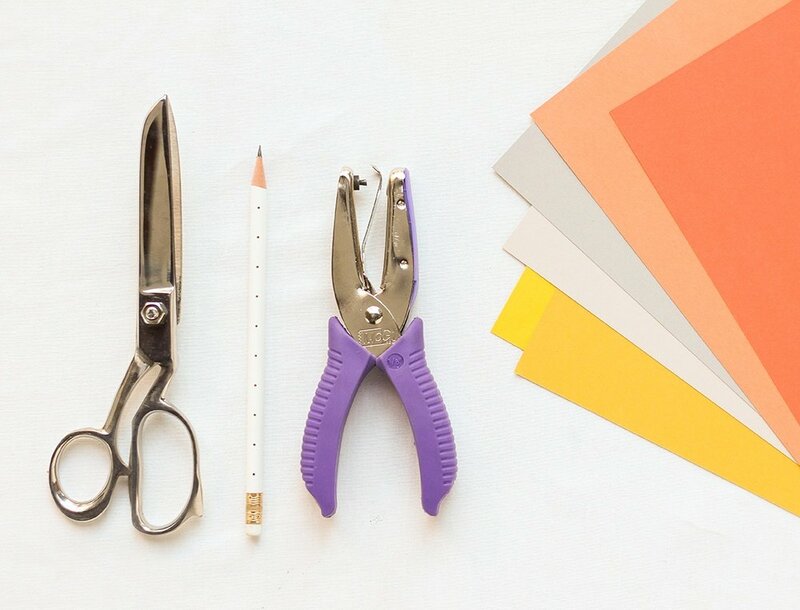 Cut out each shape from the template and use a pencil to trace the shapes onto colored card stock. 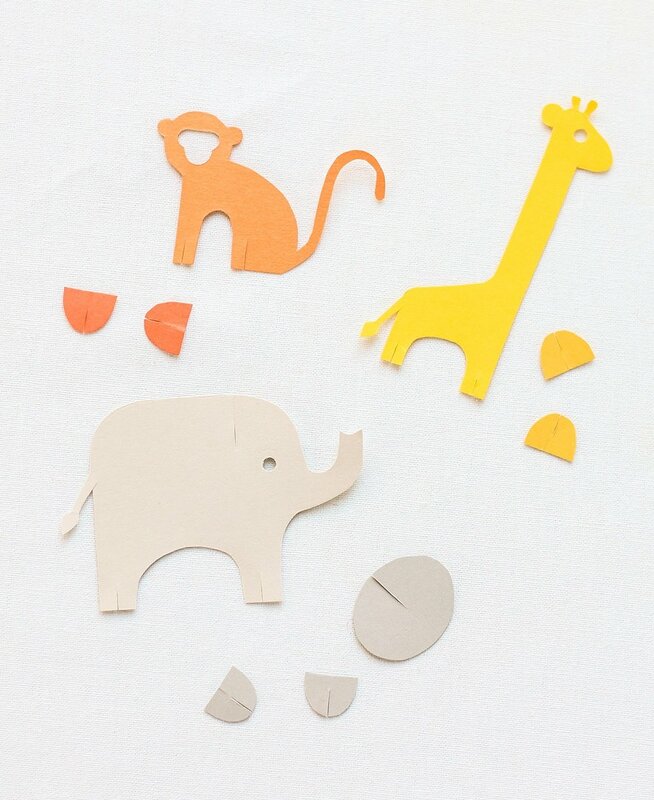 Next, cut out as many animals as you’d like in as many colors as you’d like. 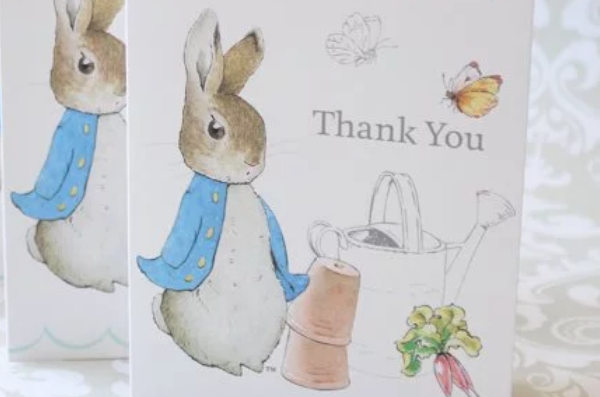 And don’t forget to cut along the straight lines at the feet of each animal, and the top of the elephant (the small pieces will slot into these cuts). 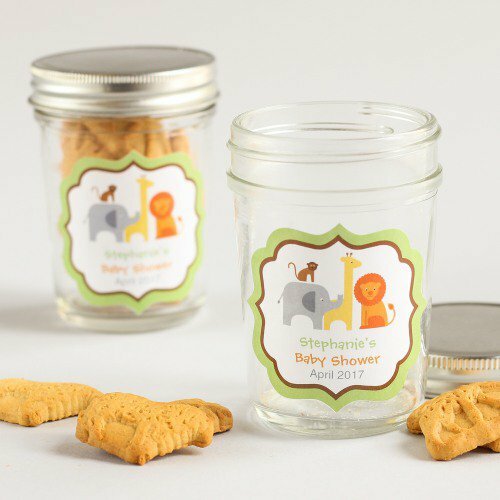 Slide the smaller pieces into the larger pieces where you made the straight cuts–these make the animals feet as well as the elephant’s ears. 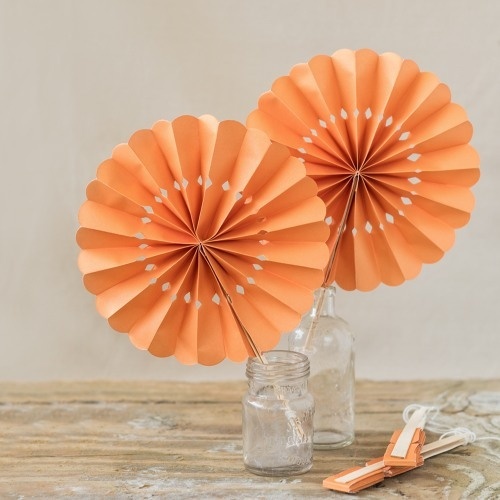 For the eyes, use a small hole punch. That’s it! What do you think of this project? 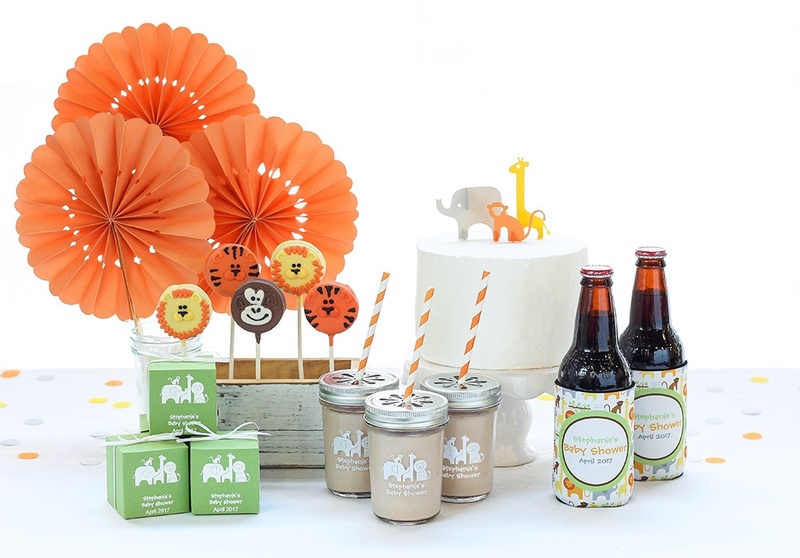 Do you plan on hosting a jungle themed baby shower? We’d love to hear your thoughts, so please feel free to leave a comment below. 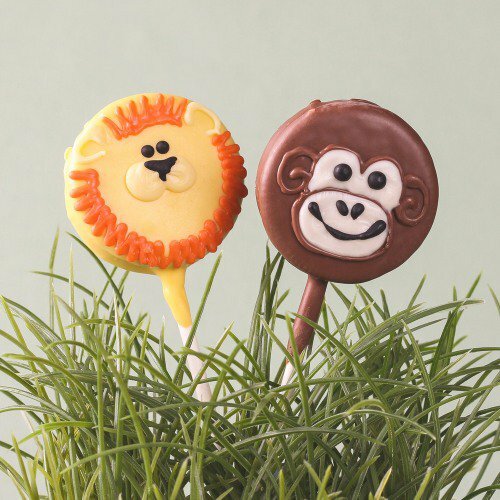 And for more animal fun, check out our DIY Potato Stamped Safari Napkins and our DIY Animal Print Balloon Cupcake Toppers. 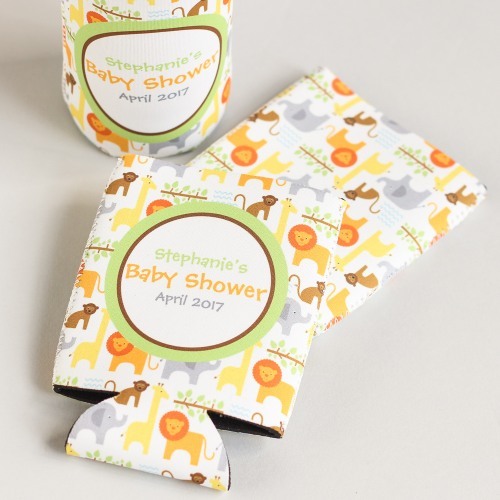 Plus, don’t forget to check out our entire jungle themed baby shower collection!